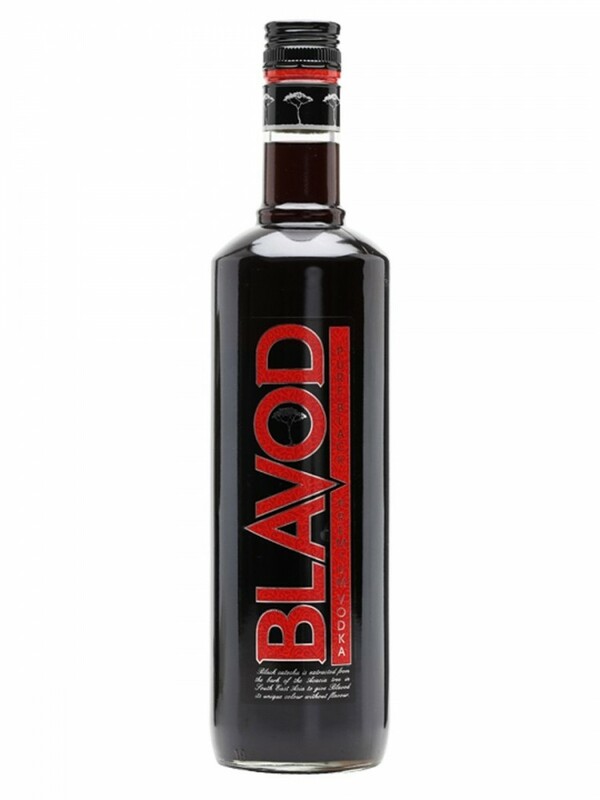 Dark spirits aren’t always malevolent, especially when they come in the form of Blavod black vodka. 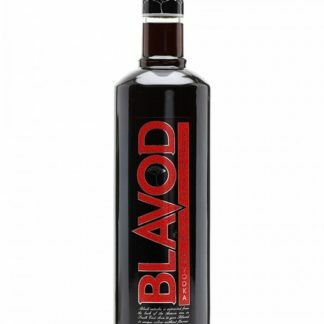 This triple distilled vodka looks like a real bad boy – dark, smooth, irresistible, and willing you to discover how delicious he tastes. 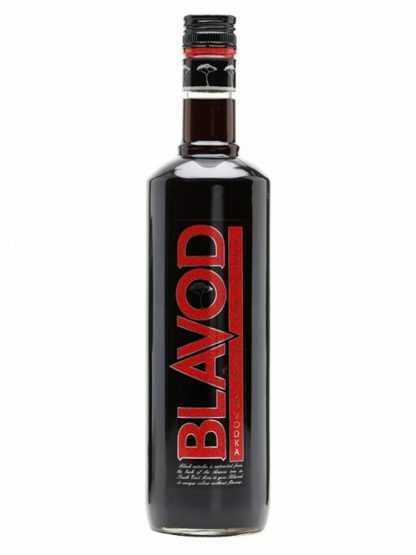 Black water? Is this the devil’s brew? No chance, it’s far too good for you. 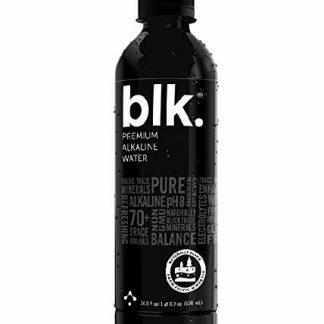 BLK is filtered spring water enhanced by naturally black trace minerals. So now you can look bad while doing yourself good. We’ve all had a blackout on a night out. Strange, as though you know you were there, but you weren’t there. 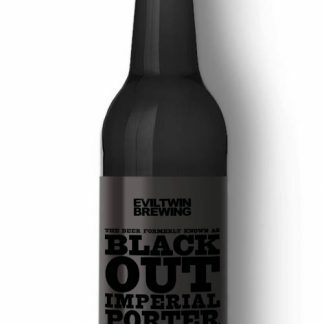 The Beer Formally Known As Blackout by Evil Twin Brewing is for you if you like your beer black, with barely any carbonation. The flavors dwelling within this Imperial Porter have been described as ranging from chocolate, roasted malt, molasses, vanilla, dark fruits, espresso, and caramel. Beautiful. 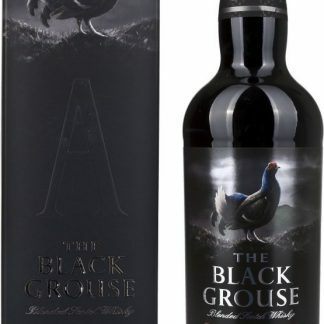 The Alpha Edition of The Black Grouse is a richer, smokier version of this famous scotch whisky.